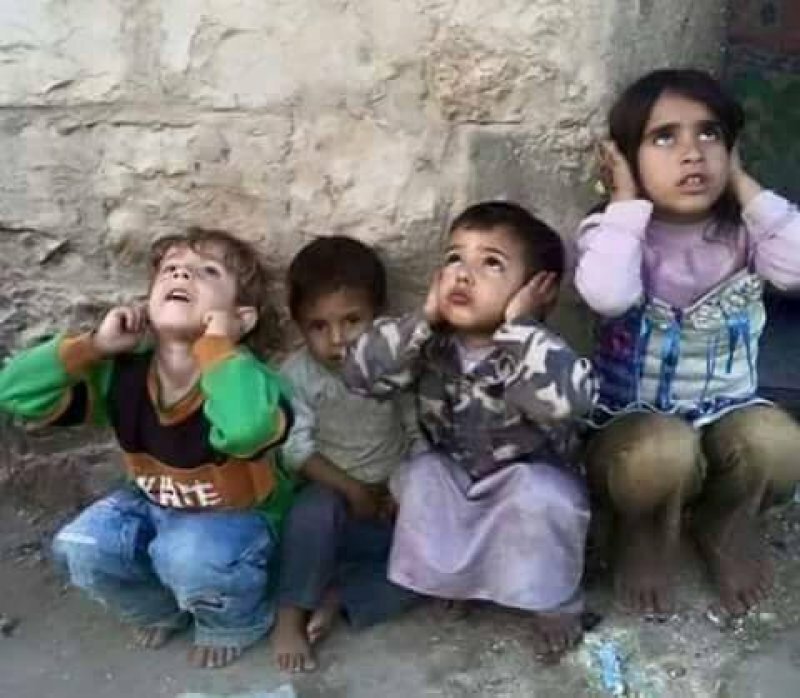 All of us – and particularly those living in the Muslim world and in the west – shoulder in one way or another the direct responsibility of every life lost in the forgotten war of Yemen, simply because of the insensitive action, or inaction, by the governments that represent us. Are the gloomy images of adorable children starving and women crying in despair for all these years not enough to at least ceasefire? It seems the answer to this question is, well, no. In a world where strategic interests continue to have more significance than humanity, the 50,000 children killed in cold-blood in Yemen since 2007 are reduced to nothing more than a number; an impressive stat. Firstly, the so-called Muslim world – with its obvious cultural, historical and geographic ties to Yemen – is blatantly divided on the issue of the Yemen war, with each nation viewing the bloodbath with own their lenses tinted by historical prejudices. The urgency of the calamity, even after over a decade of the surge in violence, has not moved enough souls among the ruling elite in order to gather thoughts and resources to stop the war. And as far as the masses in Muslim countries are concerned, they continue to be fed by the local corporate and international media, mostly about the strategic contours of the war. Hence there is no sense of guilt and responsibility that might spark vibrant and persistent calls to end the bloody war that has left over 22 million Yemenis relying on urgent humanitarian aid. The Sunnis and Shias pray to the same God, but the political rift between Riyadh and Tehran keeps overshadowing that fact and continues brewing the blood-thirsty hatred. As per the West, the rulers in the U.S., Britain and France have the blood of the Yemenis on their hands simply for turning a blind eye to the exploitation of human rights and war crimes in Yemen, which are causing unbearable suffering for millions of innocent people. Without any shame, the U.S. has admitted that if it stops selling arms to parties involved in the conflict, Americans in the arms industries would lose jobs. This leaves global institutions, such as the UN and non-partisan countries to come out of their comfort zones in a bid to safeguard some human dignity in the fast-nationalising world with deteriorating global values and emerging trends of populism.